Fireproof Games has finally released the latest installment of the acclaimed spooky exploration/puzzle series to Google's Play Store. 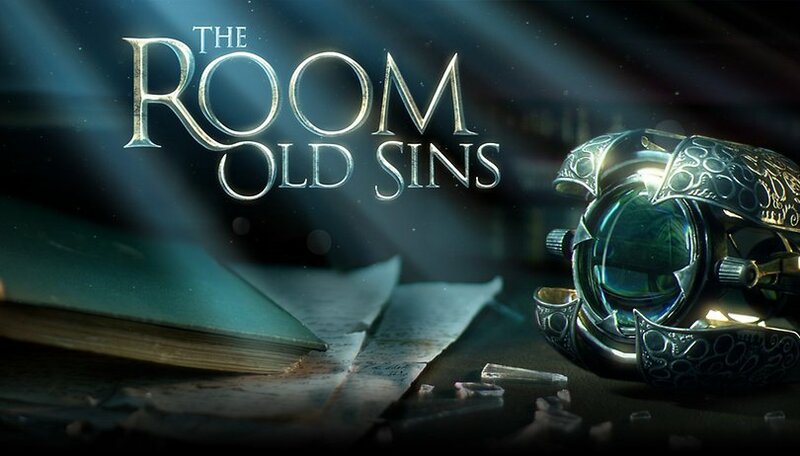 Puzzle fans with Android phones can now enjoy The Room: Old Sins, which has already been a smash hit on iOS. Old Sins has the player on the trail of a precious artifact believed to be the key to a mysterious disappearance. To find it, you'll have to explore disturbing places, puzzle through obscure clues and operate bizarre devices to uncover the secrets of Waldegrave Manor. The previous installments of The Room have already proven to be a hit, with great graphics and fiendishly engrossing puzzles. If the ratings in the Play Store are anything to go by, the fourth game should continue the success story of its predecessors. The Room: Old Sins costs $4.99 on the Play Store. Are you a fan of Fireproof Games' puzzle series? Will you be playing The Room: Old Sins?